यह भी पढें - उत्तराखंड में बंदरों का आतंक, खंडहर में तब्दील हुआ सरकारी स्कूल! 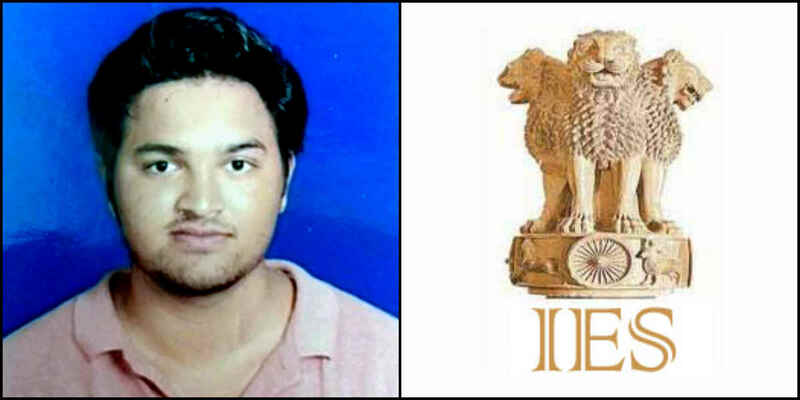 Read this news article about almora lokesh manral secures rank 80 for IES (जय उत्तराखंड...गांव के बेटे ने पहले ही कोशिश में टॉप की IES परीक्षा, मेहनत से पाया मुकाम - lokesh manral, IES toper, uttarakhand, uttarakhand news, latest news from uttarakhand,अल्मोड़ा,आइआइएससी,उत्तराखंड,भाभा एटोमिक रिसर्च सेंटर,लोकेश मनराल) for complete news and information. Rajya Sameeksha (राज्य समीक्षा, rajyasameeksha.com) is one of the most popular hindi news portal Uttarakhand. Readers get in-touch with all the positive/genuine news and information about Devbhoomi Uttarakhand. Currently rajyasameeksha.com publishes Uttarakhand News (उत्तराखंड न्यूज, उत्तराखंड समाचार).